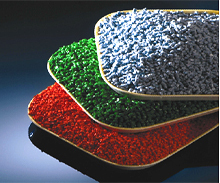 We assure a very good quality and our laboratory reports matches with prime grade granules of Indian standard.With help of latest technology, we process a wide range of customized rotomolding granules of different colors those are available at highly competitive prices. 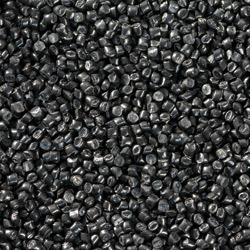 To ensure the quality of these granules, we use high-tech machines for mixing the toner and plastic material. 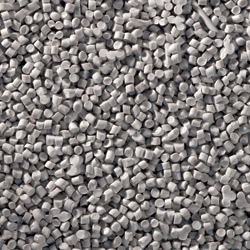 After extruding the mixture and shaping the extruded product into granules, we pack these granules in various weights & quantities as per the requirements of our clients. 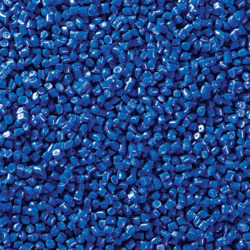 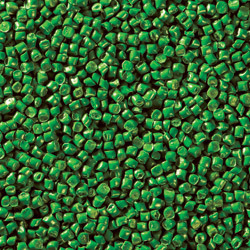 By developing our own flexible/rigid Plastic granules, we supply a wide range of resin formulations and custom colors. 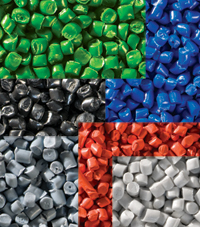 Perfect Poly Plast can develop and manufacture customized products that satisfy your individual needs.